Our environmental professionals help schools, colleges, and universities complete environmental documentation and permitting for new and expanded campus facilities. We also provide a range of support services including habitat mitigation, Phase I and II environmental site assessments, civil engineering, and construction management. 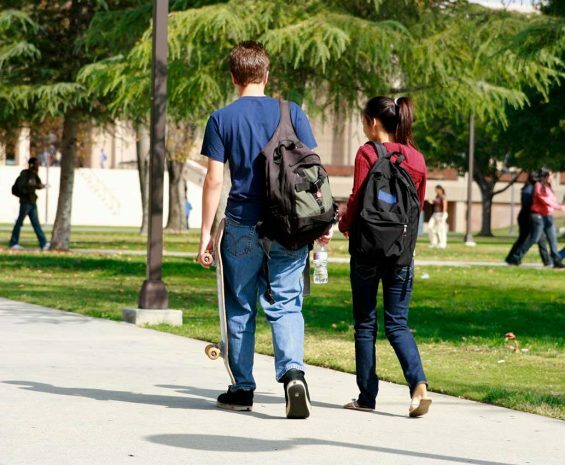 See how the CSU system has undertaken complex California Environmental Quality Act analysis to address campus growth and development across its 23 campuses statewide. 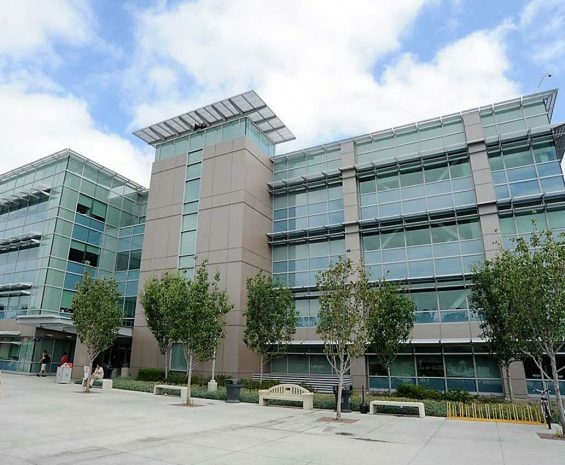 Find out how Orange Coast Community College prepared an environmental impact report for a comprehensive master plan update to address campus growth at the Costa Mesa campus. 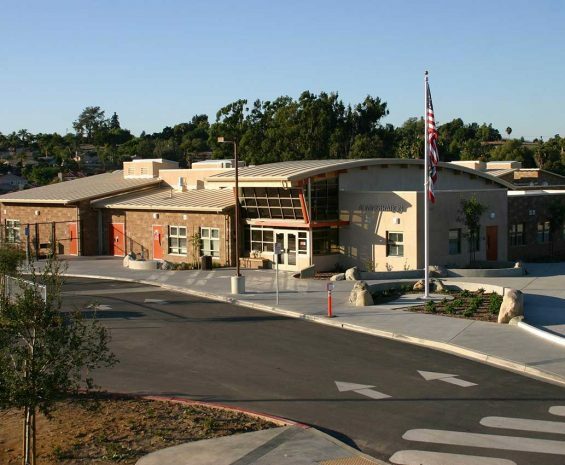 See how this San Diego County school district implemented wetlands and rare plant mitigation to keep construction of a new elementary school on schedule and ready for the new school year.